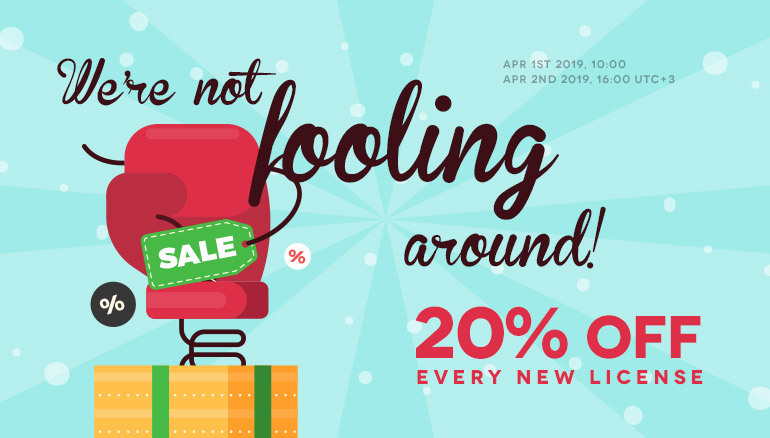 Easter sale at RSJoomla!... hop on over! 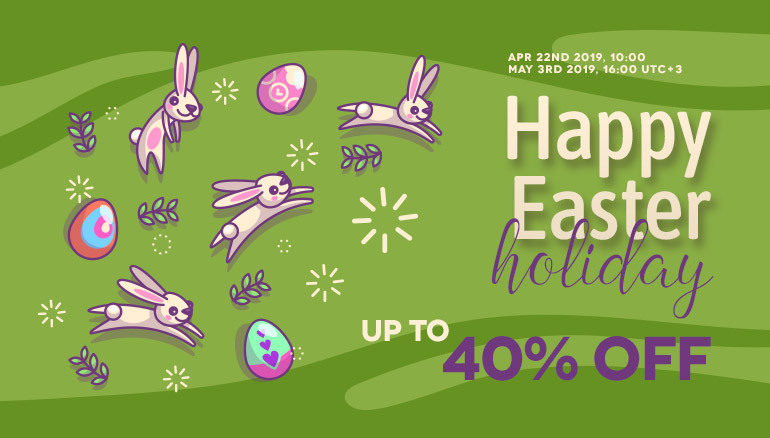 Title: Easter sale at RSJoomla!... hop on over! Speggtacular savings for 12 days straight! 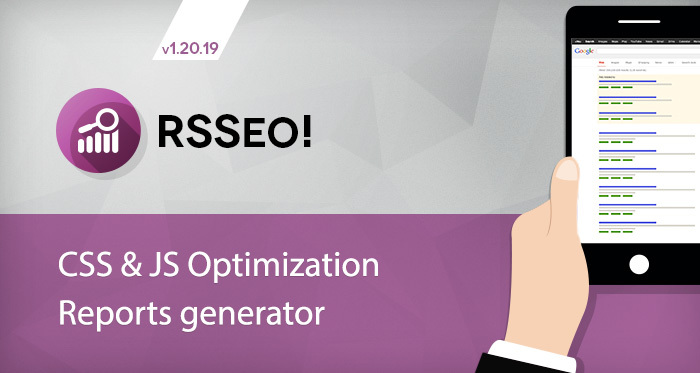 We want to deliver some good news for all RSSeo! users! Real April Fools' Day Discounts! No joke! Title: Real April Fools' Day Discounts! No joke! Ready for April Fools? Today, nothing's on sale! 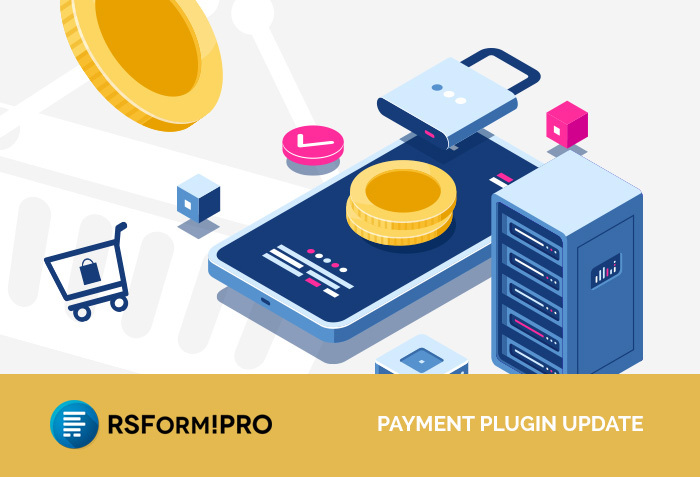 We are happy to announce our improved RSForm!Pro Payment Package plugin that will allow you to create a complete payment form easier than ever and will enhance your business. Creating a Joomla! article has never been easier. RSForm!Pro's plugins portfolio has grown bigger, the Joomla! 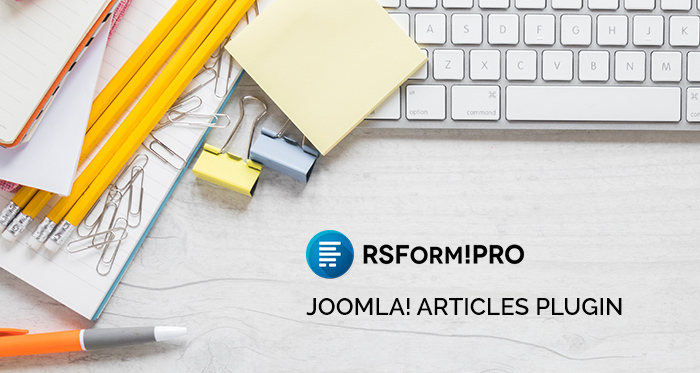 Articles plugin developed by the RSJoomla! team, as the name implies, allows your users to easily create Joomla! articles in no time at all through a simple form submission.